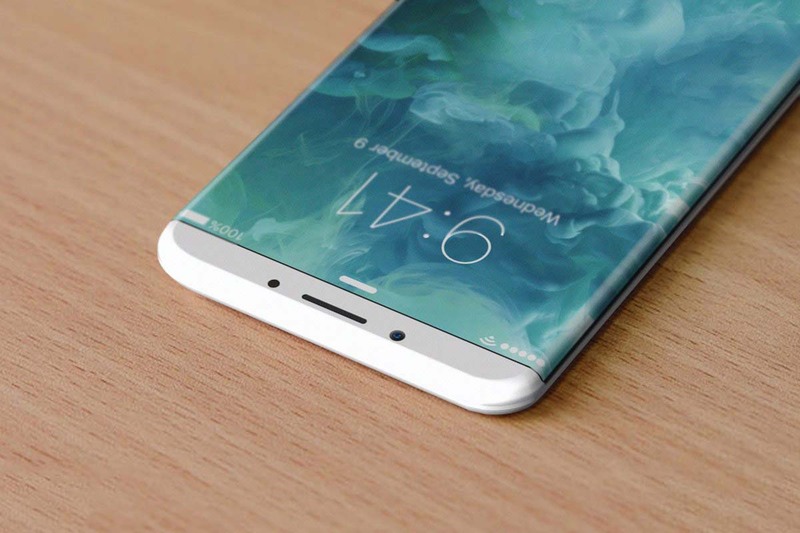 A ‘never before seen’ curved iPhone 8 might actually be on the cards and turns out that according to the latest report, you might not have to wait around too long for it to arrive. While we continue to hear that the highest-end model is going to be sporting the much-needed OLED panel, there are other hardware changes that we are desperately waiting to see on the upcoming iPhone 8. Though Apple has been selling more phones than its closest Android rivals out there, the tech giant cannot ignore the fact that its smartphone business is going through a slump, and as nearly every one of you know that the smartphone division is the highest revenue generating division belonging to the company. That being said, Apple is most certainly under immense pressure to release a completely different iPhone in 2017 that will garner the attention of the masses as well as the media. According to the details of the report, Apple has more than 10 prototypes being considered, with one of them sporting a curved display. While the verdict of the report is not concrete, it is also possible that a curved display variant might not appear after all in 2017, which might leave several consumers slightly disappointed that they will have to roll with another iPhone rocking a flat display for another 12 months. However, with the removal of the headphone jack, Apple is going to be incorporating some unique features to its iPhone 8, such as the capability of charging wirelessly and that too from a distance. Apple is expected to rely on Samsung to deliver the bulk of the OLED panels, while during 2018, it also wants more suppliers to enter the fold ranging from LG Display, Japan Display, and Sharp. The Cupertino tech company normally does this to negotiate prices heavily, which it has done on previous occasions for different components. This allows the firm to keep its margins fairly high while securing high-performance components at a very good deal. It has also been rumored that the iPhone 8 is not going to come with a home button. Instead, a major part of the screen is going to be covering the front side of the smartphone, while the fingerprint reader is going to be embedded beneath that display. A new and improved 3D camera is also said to be a part of the components, so let us see how that pans out in the future. 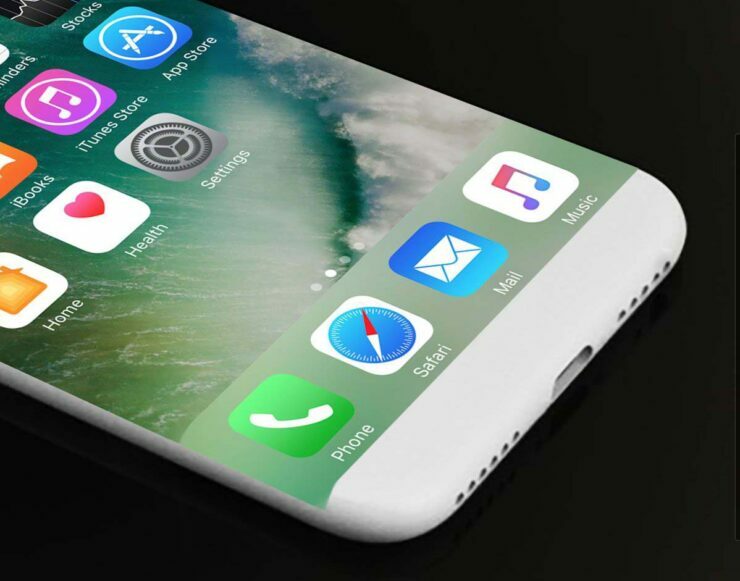 Are you excited to see a curved iPhone 8 during Apple’s September 2017 keynote? Tell us your thoughts right away.